Cyber Security must be a key consideration when developing new technology and IT products. Stickman’s design and architecture review identifies any potential security issues early in the product life-cycle. New IT products and applications are a magnet for cyber criminals. Cyber attackers assume because technology is new, that it hasn’t been adequately protected or testing prior to launch. 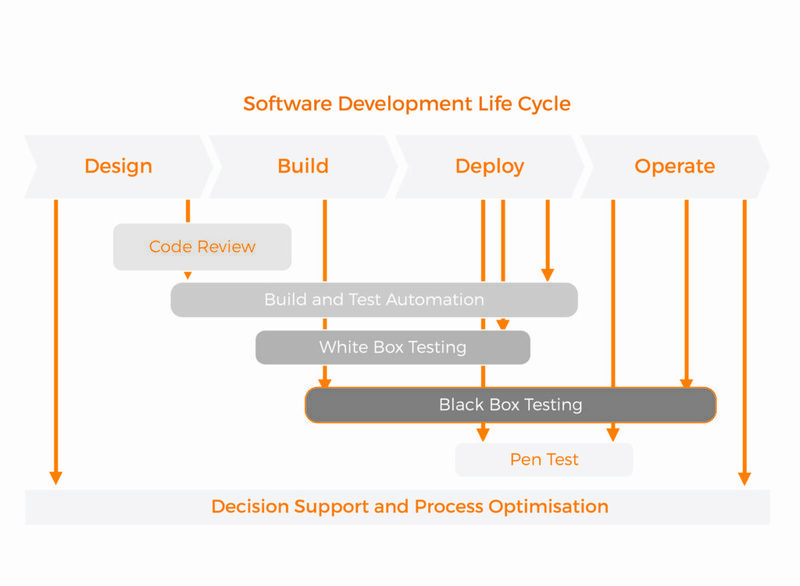 With Stickman’s design and architecture review, we help organisations to build security testing into their software development life cycle. Ensuring new technology and products are built with cyber security in mind, not just as an after thought. Detect and fix vulnerabilities: It’s smart to conduct regular penetration tests to detect all potential vulnerabilities and fix them before a malicious user does so. This proactive approach will help organisations avoid any threat of confidential information being leaked as a result of breach of data. Identify other weaknesses: Penetration testing can find other weaknesses such as hardware and software loopholes, and weaknesses in employee security awareness and system usage. Reduce long-term costs: Identifying issues prior to product finalisation is much cheaper that trying to fix it once the product is complete. Develop good cyber security practices: Implementing cyber security testing in the product development stage is good cyber security practice. It ensures that security is top-of-mind and a key consideration in new product development. For more information about Stickman’s design and architecture review, talk to a consultant today.